Retreat to this private/public paradise. One of a kind! 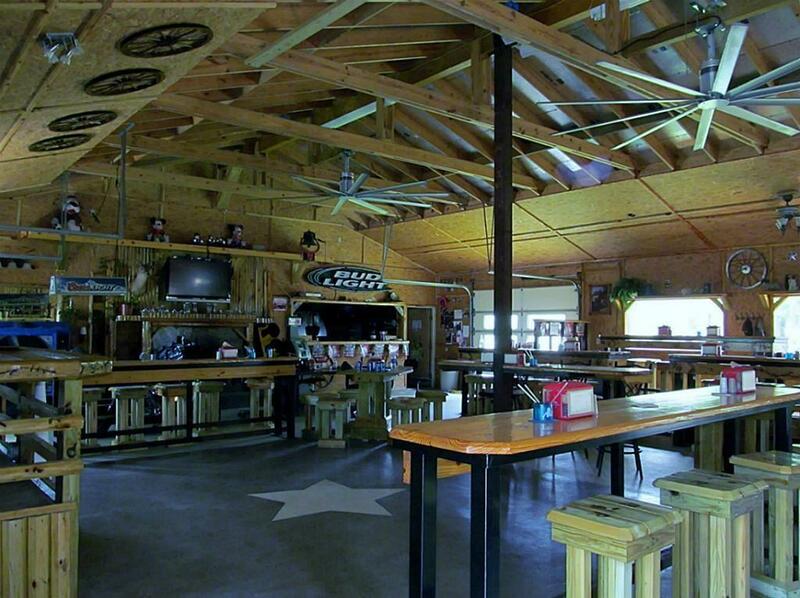 Rock home two ponds bar/club/recreation center. 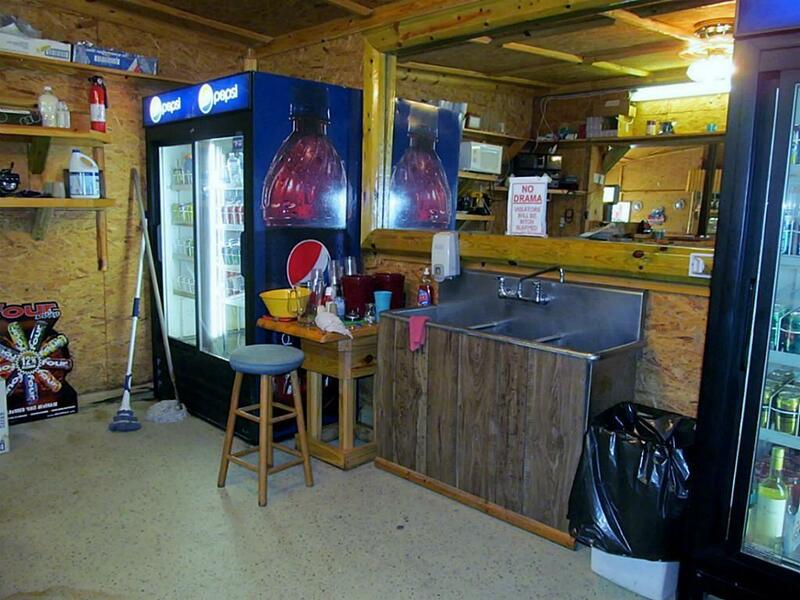 Includes all equipment to operate as a business or could easily be converted to a private retreat. 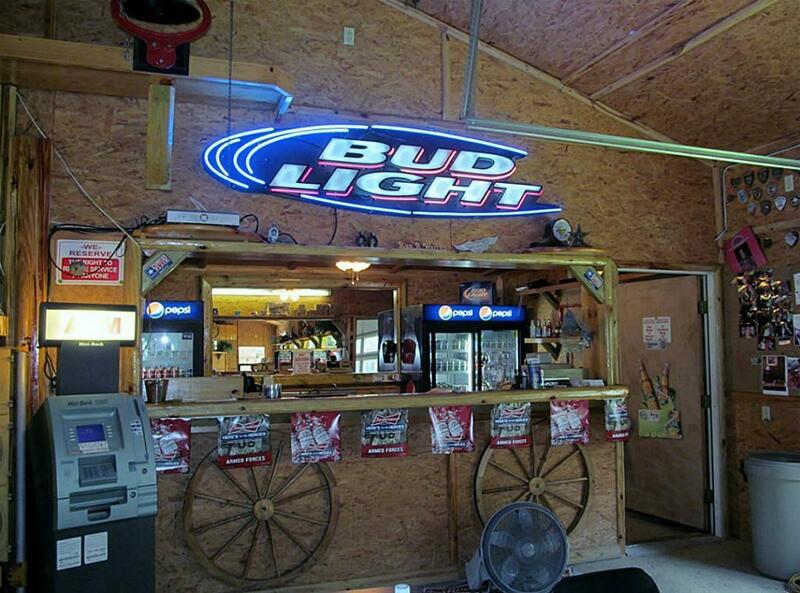 Back 50 acres is great for hunting deer with a deer blind already in place. Currently licensed to sell beer and wine on premises. Unique setting is perfect for weddings, corporate events, church retreats, benefits and dances. 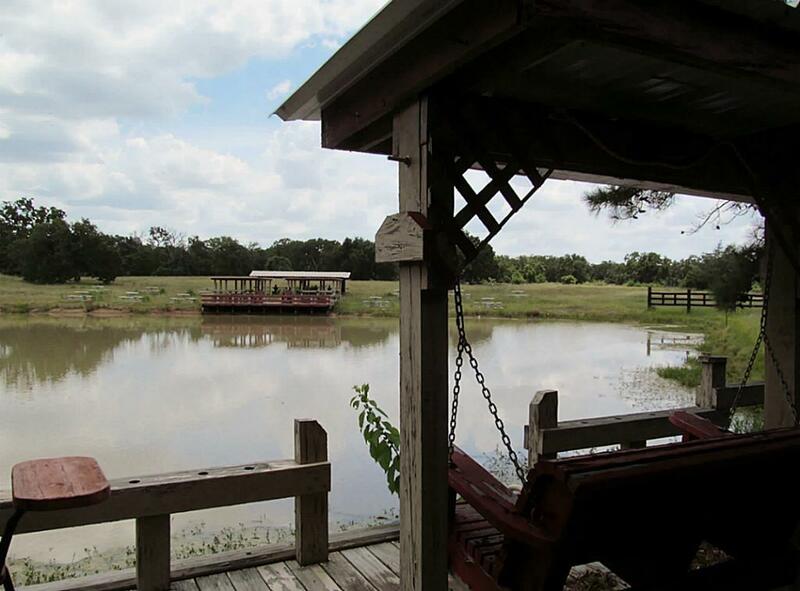 The property would also be a great place for an RV park with easy access to Navasota, Conroe, Brenham and Houston. This property was at one time a money maker as a retreat and with a little TLC could be that way again. Listing courtesy of Holcombe Properties.